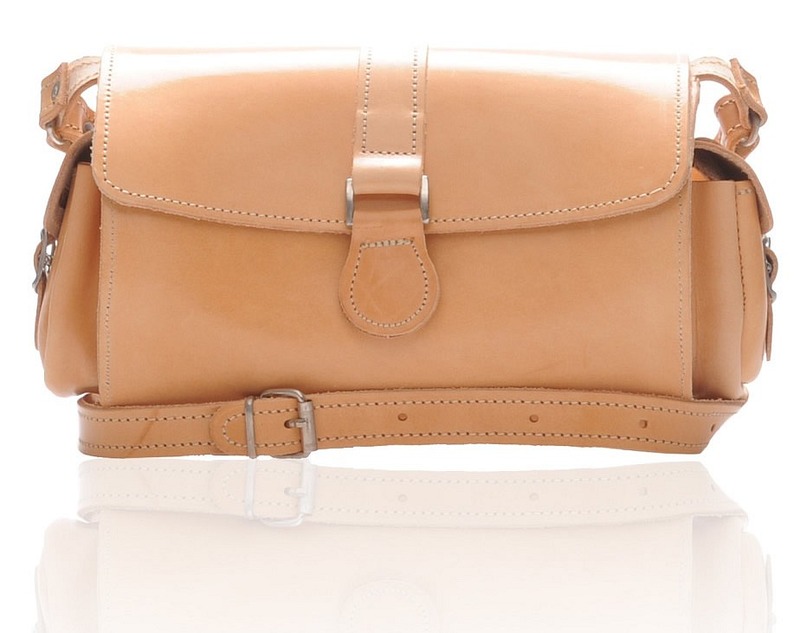 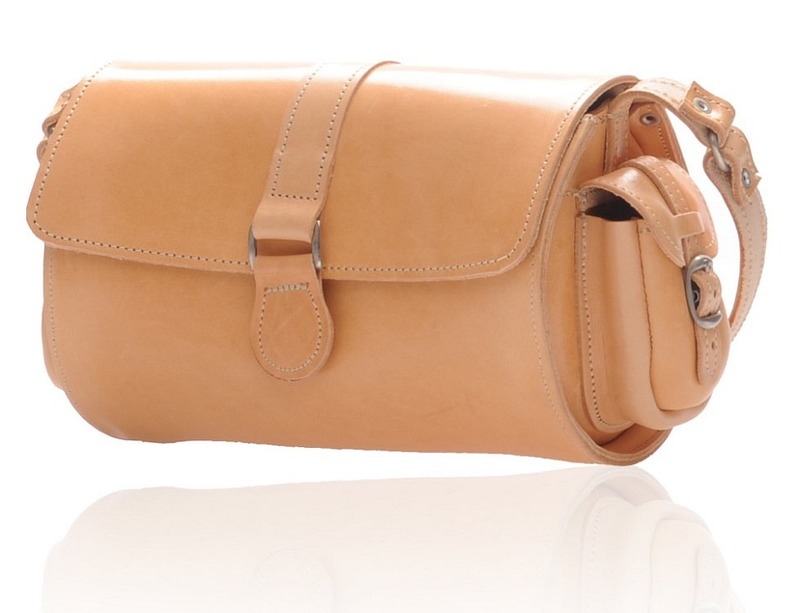 The TUBE bez is a leather barrel bag that goes perfectly in hand for women. 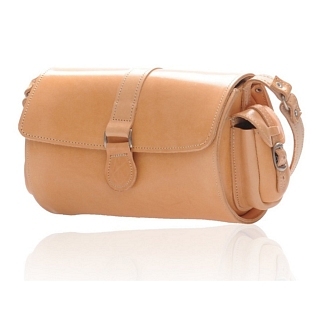 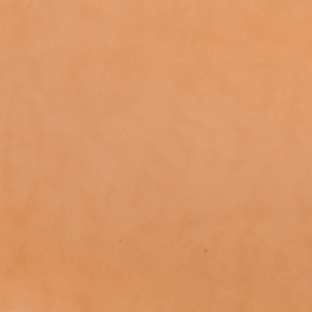 It is small and light, and is made from very high quality calfskin leather. 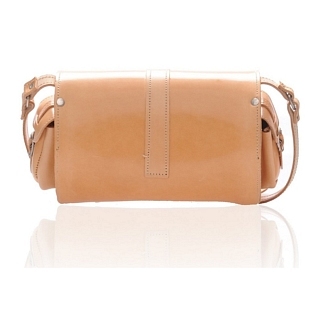 The bag has a fairly simple design, with a small buckle covering the front while the back is plain. 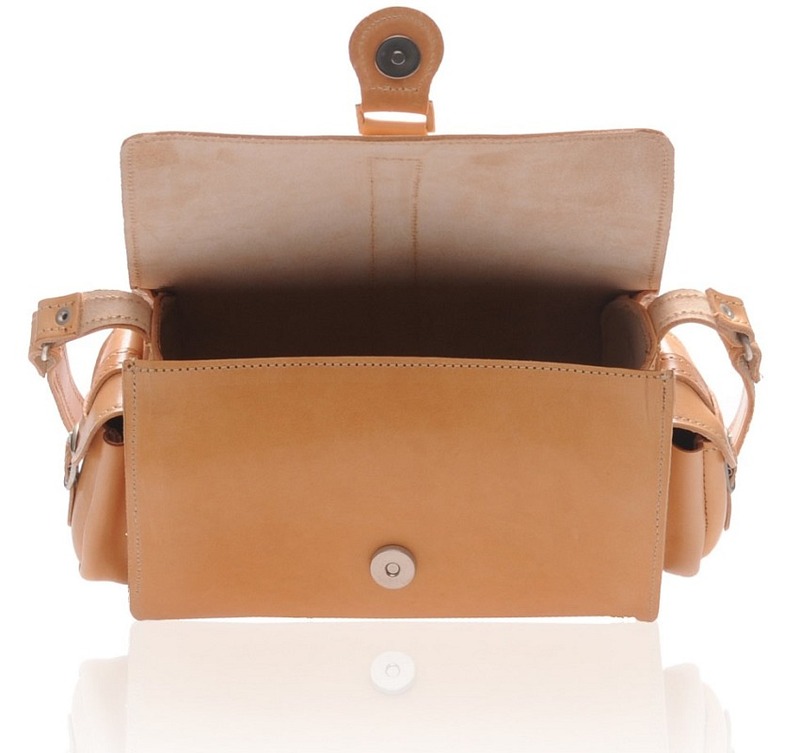 There are two external pockets on each side, providing easily accessible space. 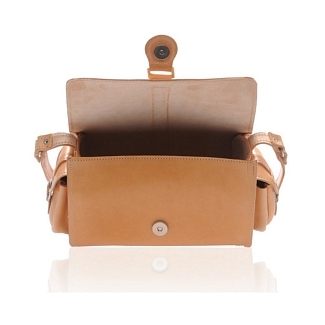 The interior is pretty spacious compared to the size of the bag, so you can easily put in necessary stuff inside. 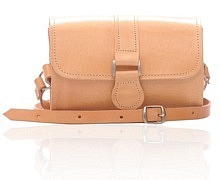 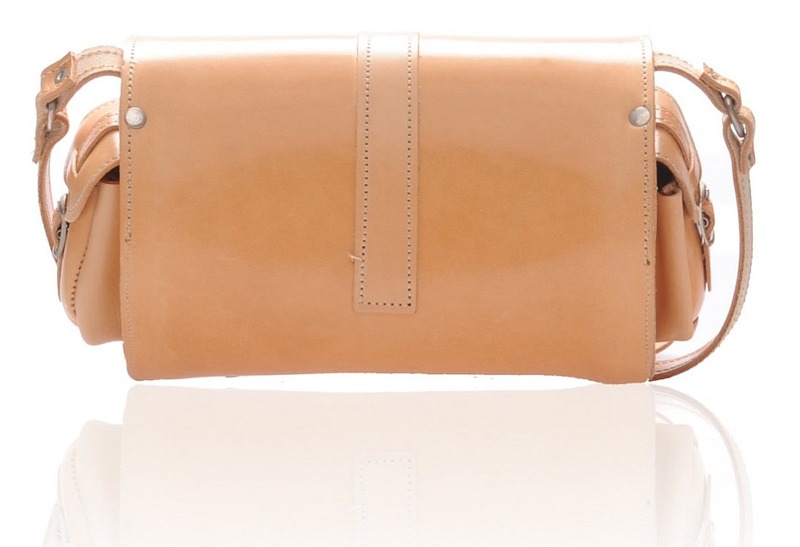 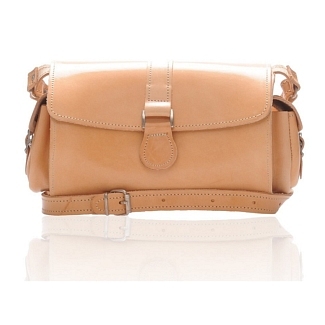 This Bez leather barrel bag comes with a shoulder strap, and is from the Old Post collection of bags.